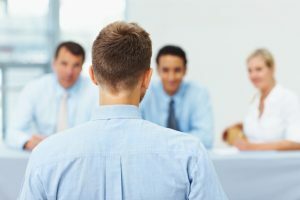 YOUR CONSULTANT INTERVIEW IS THE MOST IMPORTANT OF YOUR CAREER! THIS 2 HOUR TASTER SESSION IS FREE TO ATTEND! SIMPLY REGISTER BELOW. You may only get one shot at being interviewed for your ideal job, so put yourself ahead of the crowd! If you are within 18 months of your CCT you need to be planning how and when to apply for the position you want, not just any position that’s available! Preparing your C.V., application and covering letter. Preparing to answer questions during your interview. Or to make an enquiry about our taster session click on this link.